Colusa-Sacramento River SRA is about 65 miles north of Sacramento near the town of Colusa on the west bank of the Sacramento River. From Interstate 5 & Hwy 20 go nine miles east to the town of Colusa. 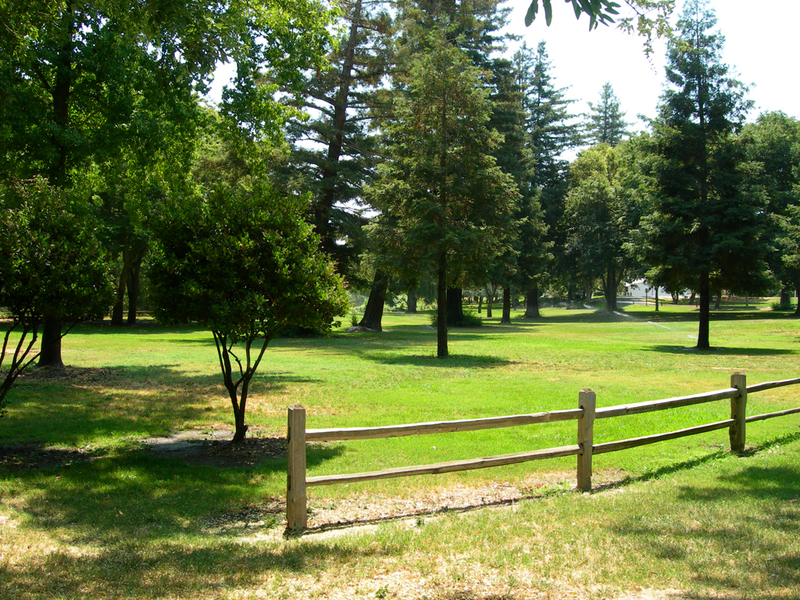 The park entrance is north of the intersection of Levee St and 10th St in Colusa. 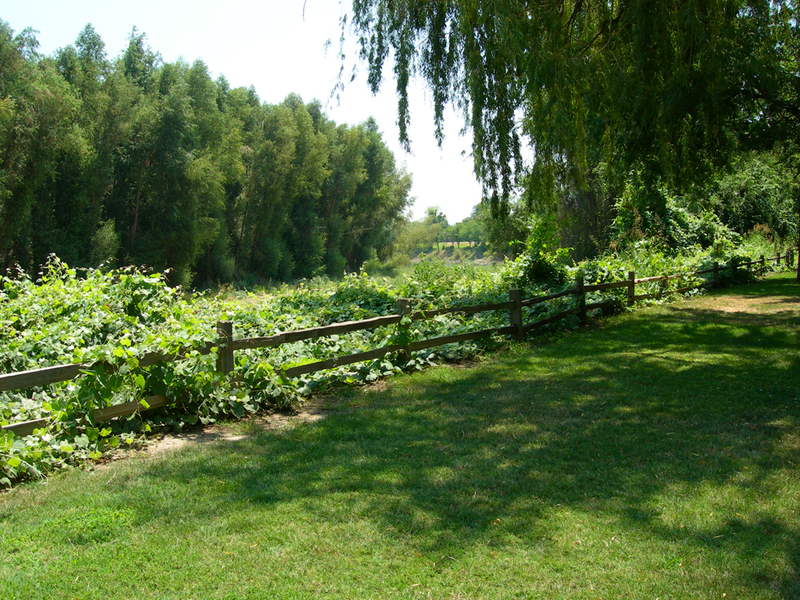 The Colusa Sacramento River State Recreation Area is currently being operated by the City of Colusa. For reservations, please call City Hall at (530) 329-9198 Monday - Thursday 8am-4pm. 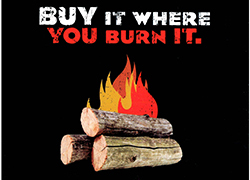 This area offers visitors campsites, picnic sites, and a launch ramp for small boats. Riverbank cottonwoods and willows shelter one of the finest fishing stretches in California, with king salmon, steelhead, rainbow trout and striped bass some of the catches. The river is on a major migratory route for birds of the Pacific flyway and provides home to an amazing number of species. The River Patwin Indian tribe once lived nearby the area and in 1872 John Muir camped near what is now the park. 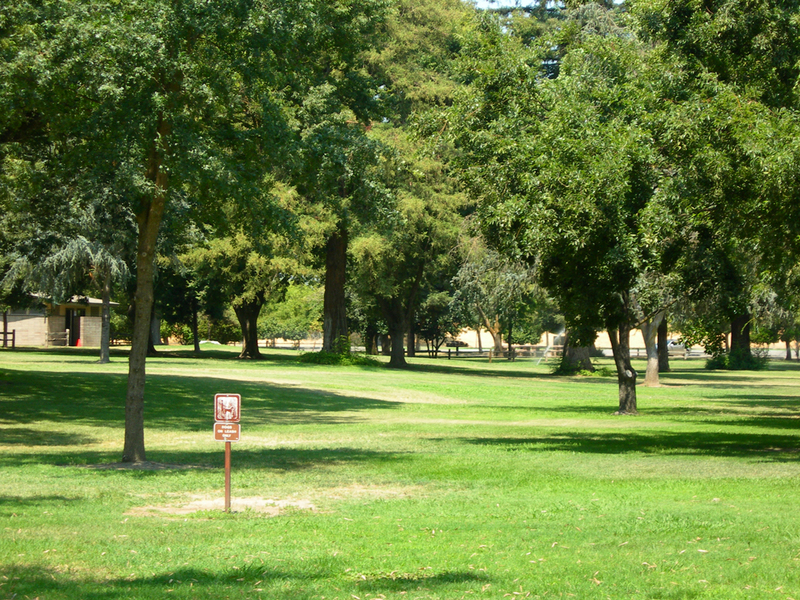 The park is near downtown Colusa, nine miles east of I-5 on Highway 20, north of Sacramento. Fishing for king salmon, steelhead, rainbow trout and striped bass is excellent in this stretch of the Sacramento River, California's largest river. Anglers also take consistent catches of catfish, shad, carp and sturgeon. The fall run of salmon comes in September and October. You can also catch them from November through January, though the fishing during high water isn't as satisfying. The spring run is April through June. The steelhead run is from late August to end of October; striped bass from April through June; and shad from mid-May to mid-June. Bank fishing is easiest from the river's northwest bank, outside the park, or you can take the trail to the parks gravel bar-beach area. You'll be most successful if you fish by boat, searching out the deep holes in the river bed.